Is Shell Really Serious About Dealing With Climate Change? Under Shell’s Sky Scenario, a world is possible where net-zero carbon emissions is achieved by 2070, and global average temperatures are beneath the target of two degrees Celsius. Or in the words of Shell, it “illustrates a technically possible, but challenging pathway for society to achieve the goals of the Paris Agreement.” It envisions a future where renewable energies are the biggest part of the global energy system. Sky Scenario is just that: a scenario. It is not a roadmap or even a real strategy. 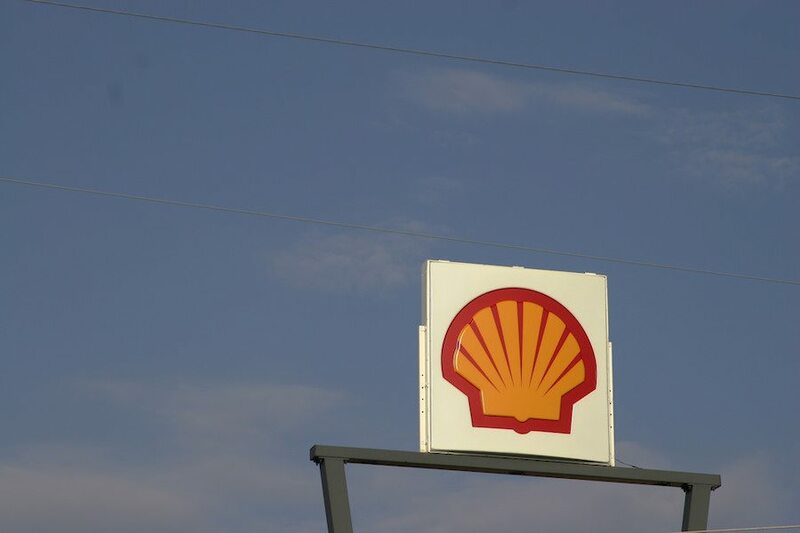 Shell touts that it has an interest in a wind business with a capacity of more than 1,000 megawatts, and has a joint venture with a Brazilian company to explore second-generation biofuels. The company also touts the creation of its New Energies business in 2016 to explore opportunities that combine wind and solar power with gas. But it is still a fossil fuel company. Its primary investments are in natural gas and oil. Shell has been identified by CDP as one of the ten biggest corporate fossil fuel emitters in the world. Shell admits that under the Sky Scenario, it will only be possible to “provide the full range of energy products by combining renewables with cleaner hydrocarbons such as natural gas.” In other words, it does not envision a fossil fuel free future. The company’s greenhouse gas emissions actually increased by three million tons in 2017, according to its latest sustainability report. In its latest scenario, the company states that it will continue to sell the oil and gas that “society needs” and will transition to lower carbon energy “when this makes commercial sense.” The fossil fuel company expects before 2030 to exploit 80 percent of its proven oil and gas reserves. Environmentalists are still gunning for Shell. And with good reason. It was not that long ago that the fossil fuel company funded climate change denial groups. A 2015 report by the Union of Concerned Scientists revealed that Shell, along with other fossil fuel companies, knew about climate change but spent tens of millions of dollars to spread doubt and promote anti-climate change arguments. Climate Investigations Center uncovered documents that detail what Shell knew about climate change in the ‘80s and ‘90s. A 1988 document titled “The Greenhouse Effect” reveals that Shell had extensive knowledge of the impacts of climate change. It also shows that Shell had an internal science program in 1981. “However, by the time the global warming becomes detectable it could be too late to take effective countermeasures to reduce the effects or even to stabilize the situation,” the document stated. There is a slew of lawsuits against Shell, and there may very well be another one. Friends of the Earth Netherlands is demanding that the company take real action on climate change. If Shell does not comply, the environmental group will sue the company. The group is inviting Dutch citizens to become co-plaintiffs. If the group files the lawsuit, it will be the first to demand action on climate change instead of seeking compensation.